As fast as car designs are changing and technology is evolving, it seems that each year we have a new feature that is a must have. But in an interesting change of events, they aren’t the biggest things in the automotive industry. Each year, Cars.com gives awards to the best vehicles in many categories, including value, fun to drive and best overall vehicle. And while design and power often take charge, this year we’re seeing a trend that the driver’s experience is key and automakers are making this a priority throughout their new lines. 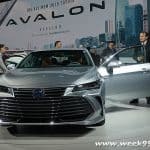 The awards each year focus on different qualities of the cars, but overall what it’s like for the driver and passenger seem to be the defining features and why the vehicles won the awards over their competitors. 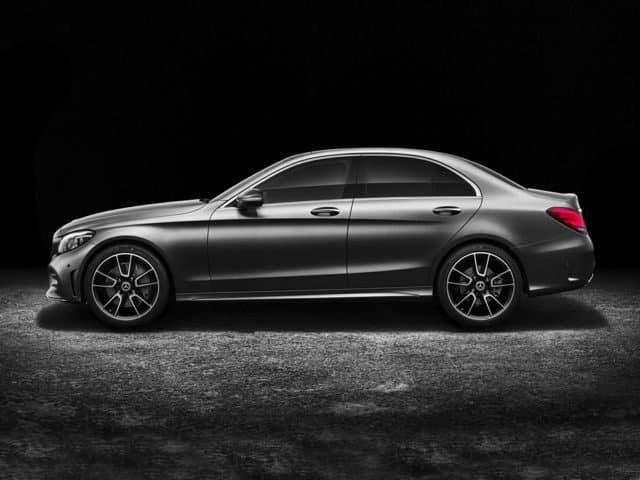 Luxury at it’s best comes in the all new Mercedes Benz S-Class. 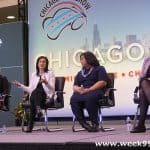 From lucious interiors to technology that you’re going to love. Seats that help you refresh as you get stuck in traffic with a light massage, to the latest safety features. Enjoy the quietness in the cabin and find your own oasis with the new S-Class, while enjoying the rugged yet soft lines of the design. The new MX-5 Miata doesn’t just look zippy, but is wowing anyone who gets behind the wheel. 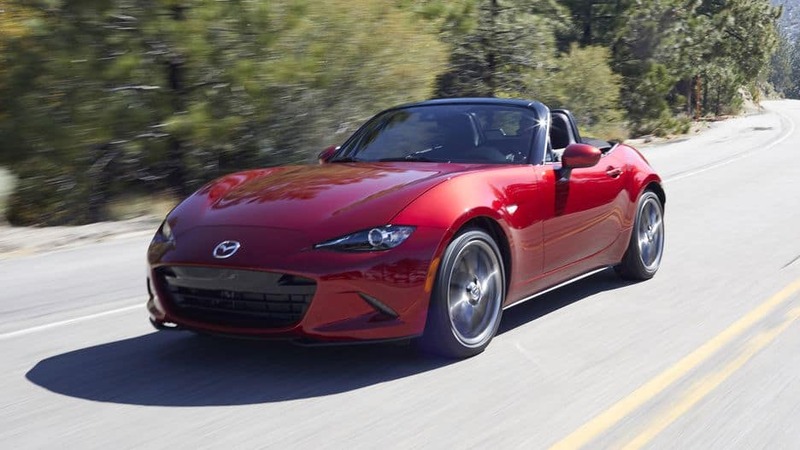 Lightweight and only seats 2, you’ll find yourself pulling tighter curves as you whip around in the new Miata. Drop the top and feel the sun and wind as you zip this sporty little coupe around town or while on vacation. 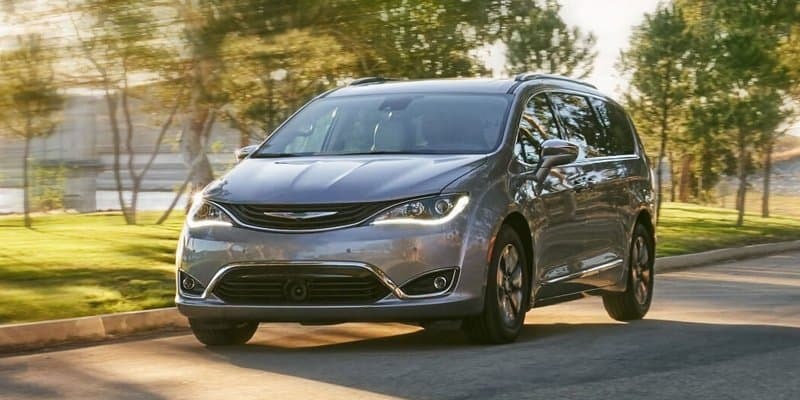 The 2019 Chrysler Pacifica may just change your view on minivans. The latest model of the flagship vehicle makes driving that “mom-mobile” fun and exciting. 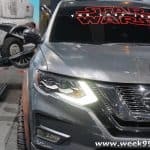 Not only does it offer the driver a vacuum for easy clean up of those snacks spilled everywhere, but you can find things like uconnect so kids can enjoy their own programming. Music zones, safety features and a drive that will make you forget that you are driving a minivan at all. 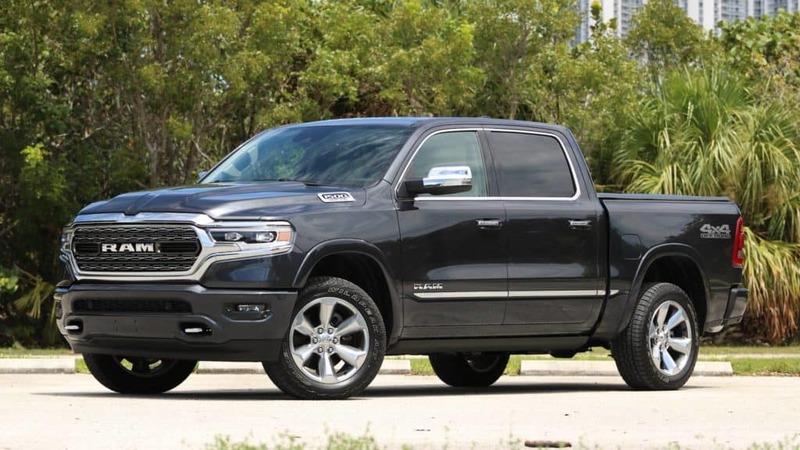 Big on size and storage the Dodge Ram 1500 will not only replace your day to day vehicle but quickly become your favorite truck for work. Hide your laptop in the center storage center, or take a family of five anywhere in this truck on the weekend. If that’s not enough, the 6000 lb towing power will show you the amount of power you can get in the Ram. It is the perfect blend of a family vehicle and a work truck, and one you’ll fall in love with as soon as you slide into the drivers seat. A touch of luxury at a more affordable price point. With technology integrated throughout, you’ll honestly feel like you’re being chauffeured around rather than driving this car. 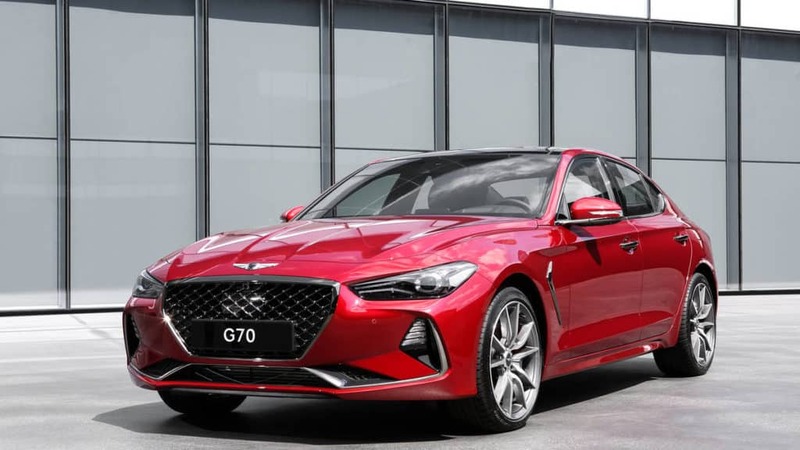 With technology that is easy to use, seats that will get you refreshed and unparalleled service provided by Genesis – the G70 is not only a ground breaking in design, but fun to drive for the under $50,000 price point. If the design and technology didn’t win you over, three years included service may! 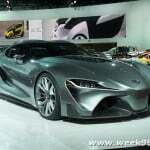 Next A Futuristic Car with Netflix services and more!